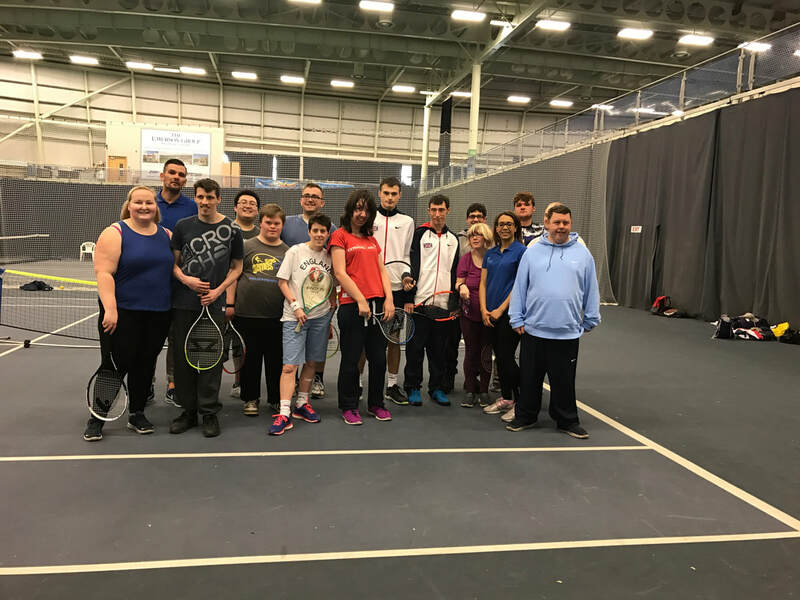 Spring into Sport is an inclusive community sports club for people of all abilities, led by people with learning and physical disabilities and supported by qualified sports coaches. 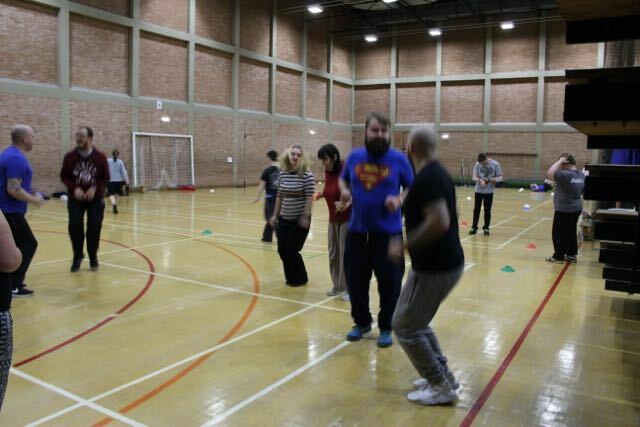 The project enables people with learning disabilities to access quality physical activities, in safe and enjoyable environments, that this group may normally be excluded from. We provide a fun and relaxed atmosphere that provides a platform to make friends, learn new skills and try out new and exciting activities. There will also be opportunities for young adults with learning disabilities to train as sports volunteers and act as role models for their peers; building participants’ confidence and aspirations to be more physically active. Activities are specifically designed with and for participants, linking them to mainstream services where possible.